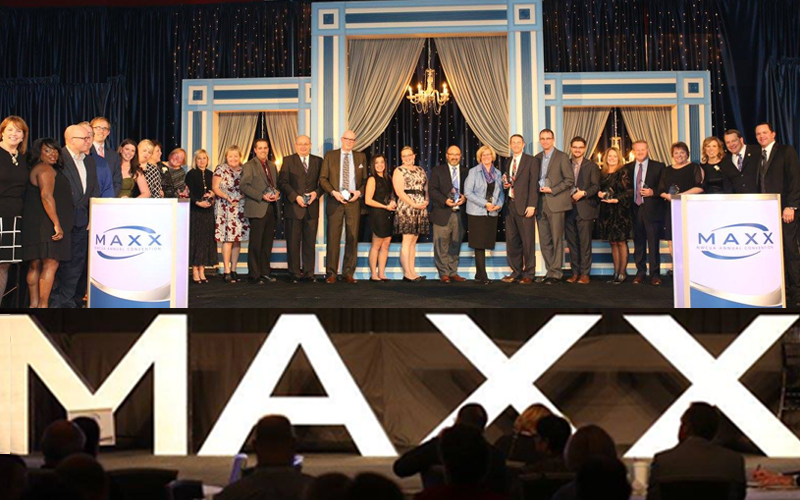 The ceremony at MAXX celebrated credit unions, chapters, and leaders from across the Northwest for their inspiring achievements. 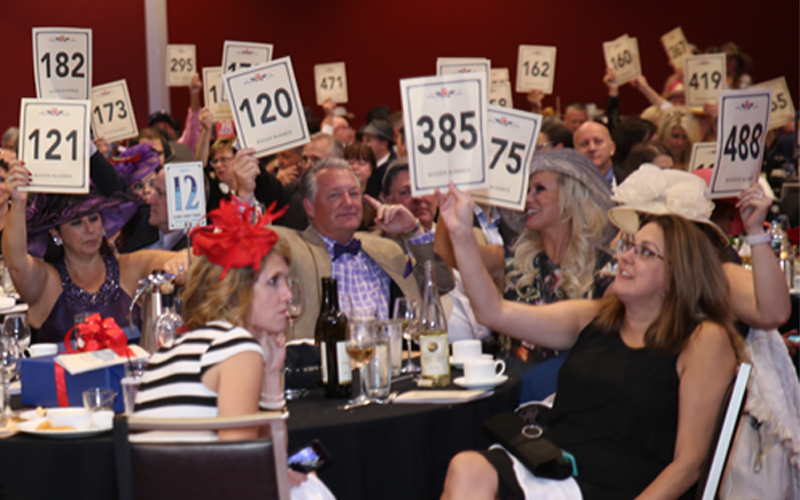 Red Flyer Wagons, and a new “heads or tails” game pushed bidding to new heights. 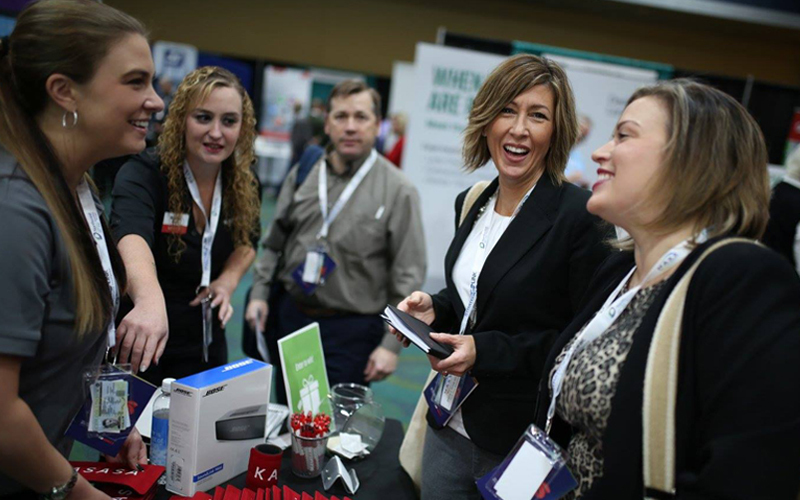 The 2017 convention offered a futurist’s perspective, “TED Talks” about the Northwest’s unique economic prospects, lessons about how to apply an entrepreneurial mindset, and a Trade Show centered on enhancing the value of credit union membership. 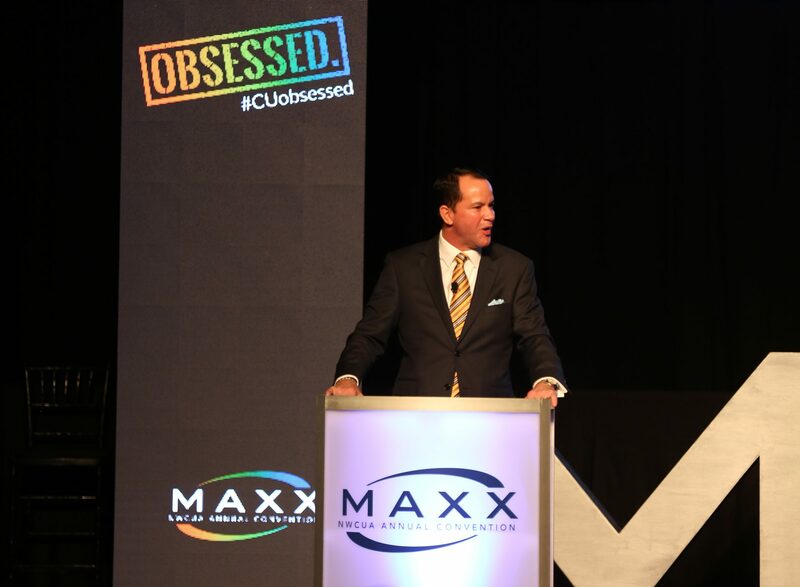 The convention’s opening session challenged Northwest credit unions to envision new possibilities for the future of the industry. 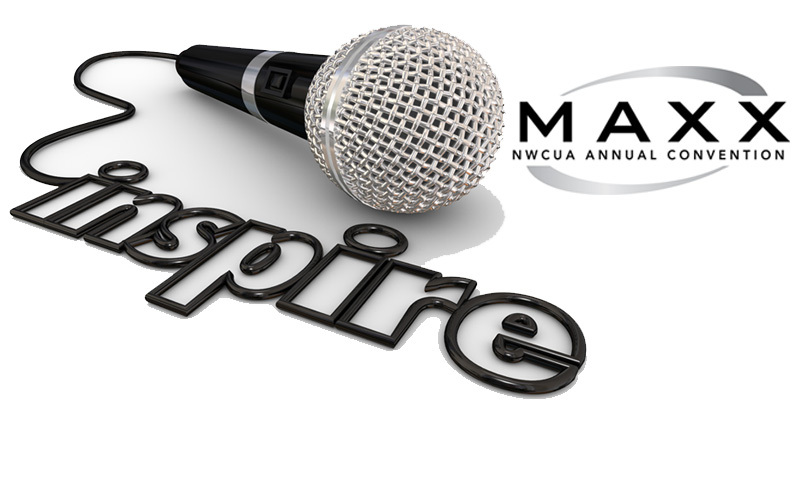 Small credit unions from across the Northwest gathered at this week’s convention to discover solutions to some of their biggest challenges. 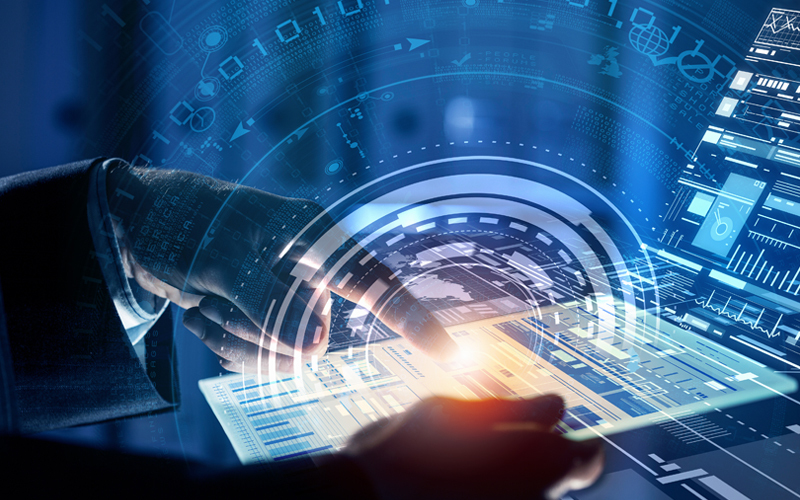 At the betaSpace Educational Breakout Session at MAXX, learn about innovative solutions in personal financial management, compliance, and more. 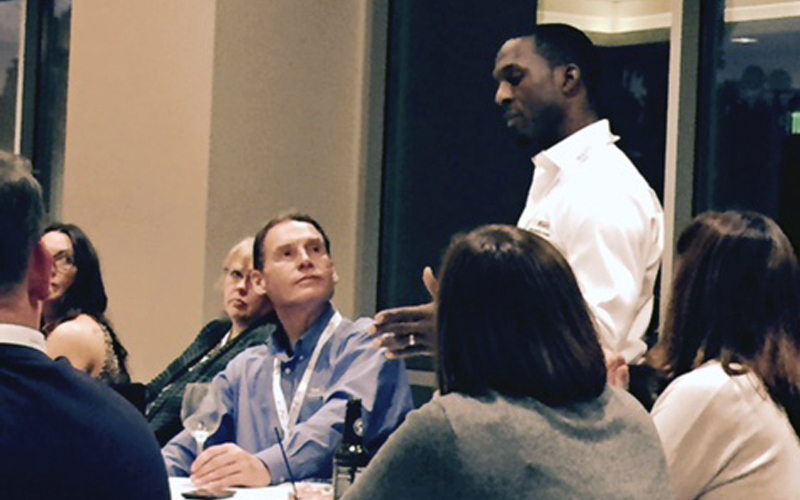 Find out how the Emerging Leaders Program can help you develop your leadership presence. Registration for the 2018 program is now open! 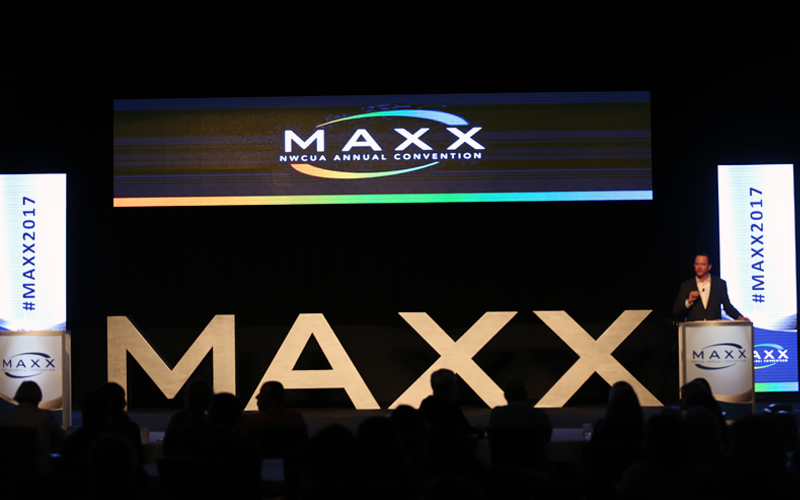 From a world record-holding athlete to a global futurist, here’s a rundown of the keynote speakers you’ll learn from during MAXX this month. Need Inspiration for Your Next Strategy Session? 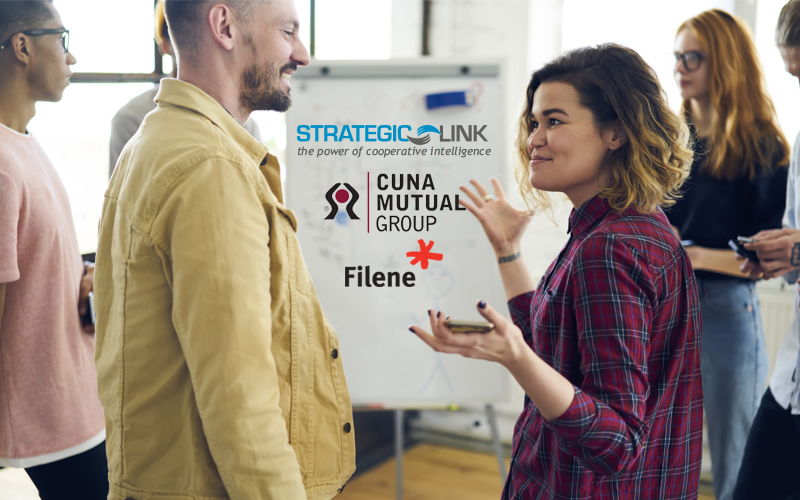 During a MAXX breakout session, CUNA Mutual Group will team up with the Filene Research Institute to help credit unions dive into consumer decision-making research. 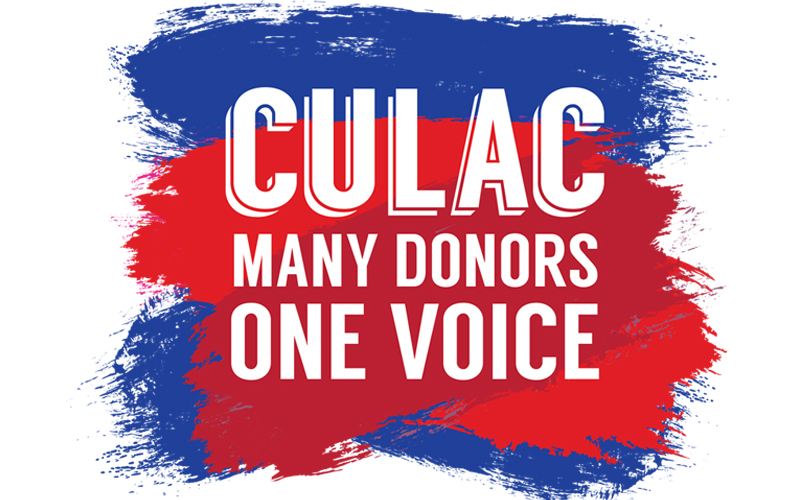 Find out how much Northwest credit unions have collectively contributed to CULAC this year, and join us at MAXX for another fun opportunity to support the cause.